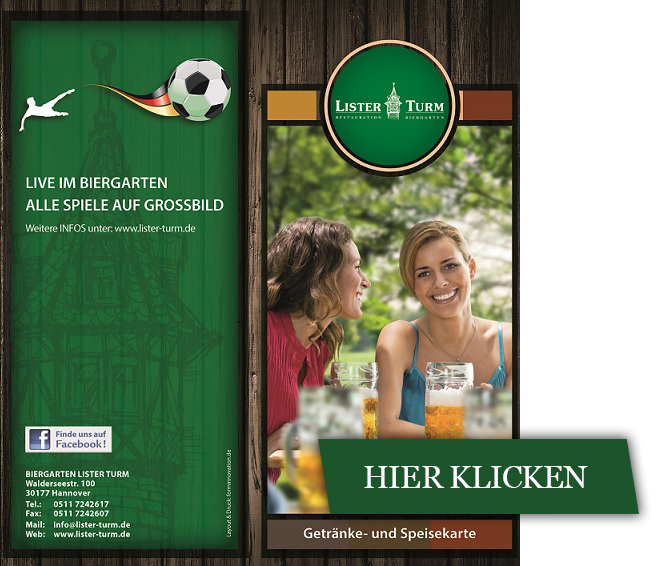 The Lister Tower beer garden in Hannover offers cool drinks and coffee at three self service bars. 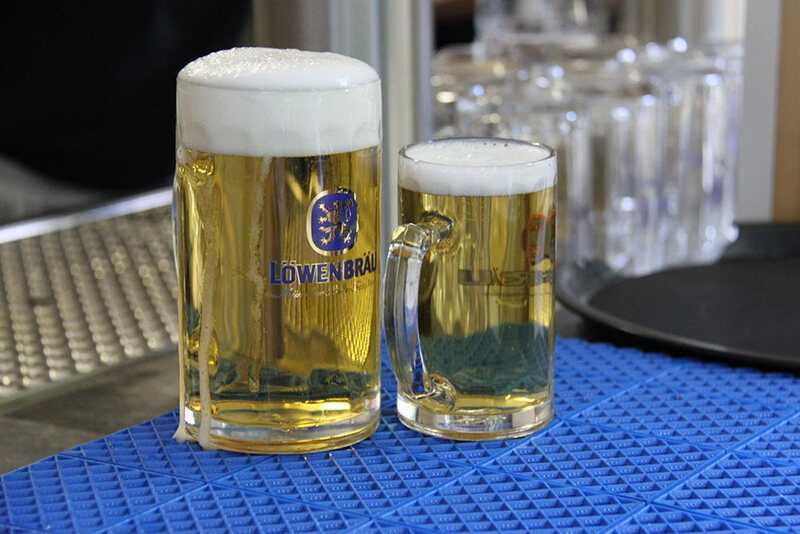 The full-flavoured ‘Ratskeller Edelpils’, the ‘Franziskaner’ wheat beer and other beers are freshly drawn and served in ice cold glasses. For the physical well being: besides the grilled sausages and obligatory French fries, Greek specialities – BBQ with a large choice, Giros, steaks, fresh unleavened bread, Zaziki and salads – are served. 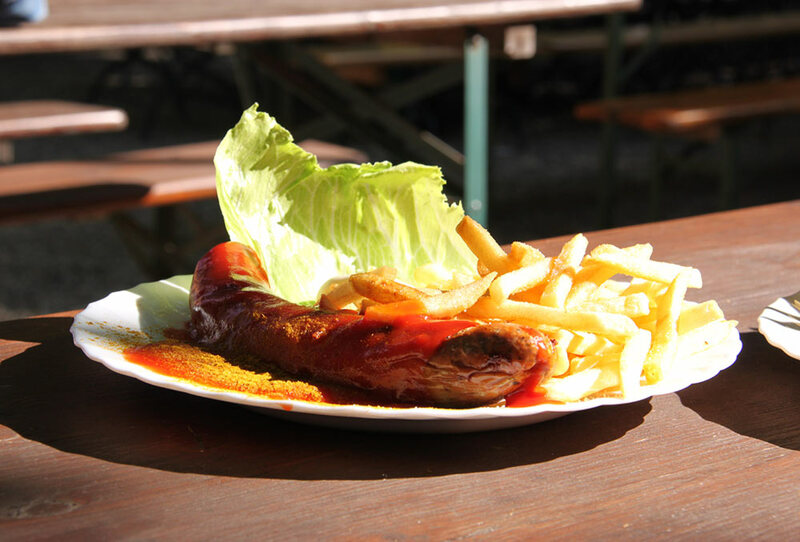 But of course, there is also the small Bavarian beer garden ‘Brotzeit’ (snack). 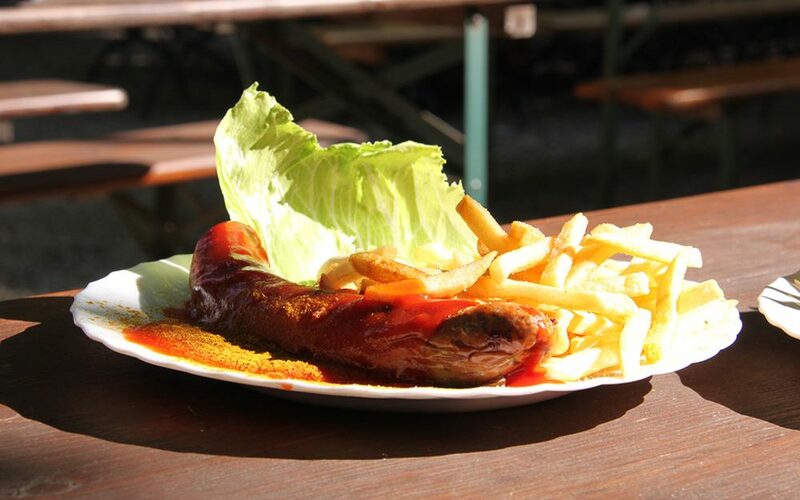 In the ‘Bayern-Stübl’ (Bavarian room) we offer freshly baked ‘Laug’n brz’n’ (pretzels) and veil sausages. If weather does not permit sitting outside, the greek beer and wine bar ‘Taverne Odysseus’ welcomes the visitor to an very cosy atmosphere. One can have a candle light dinner under vaulted ceilings or simply enjoy a beer. Greek food such as BBQ’s , fresh fish and salads are available every day. And in fine weather, we serve food and drinks to our guests on the outside terrace in front of the restaurant, over-viewing the beer garden. Our Hermann Löns ball room and our restaurant are available for celebrations and conferences at all time.